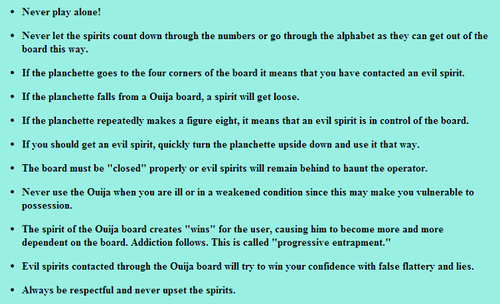 Why is Ouija Board Dangerous ? 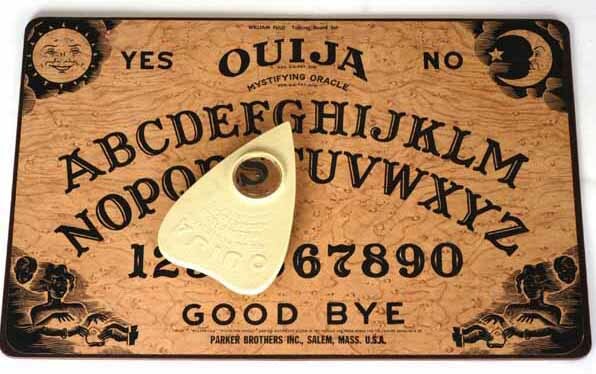 Ouija board can open the portal to both good and evil spirits. The OUIJA also known as a spirit board or talking board, is a flat board marked with the letters of the alphabet, the numbers 0–9, the words “yes”, “no”, “hello” (occasionally), and “goodbye”, along with various symbols and graphics. Ouija boards are not toys. 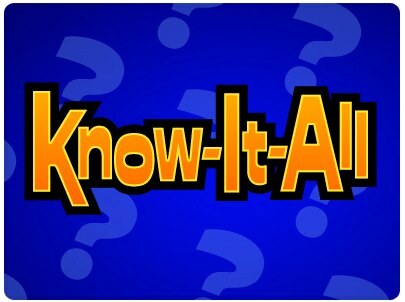 Ouija came from a combination of the French (oui) and German (ja) words for “yes“. This entry was posted in Paranormal and tagged Paranormal on June 11, 2015 by smarttoughmom. 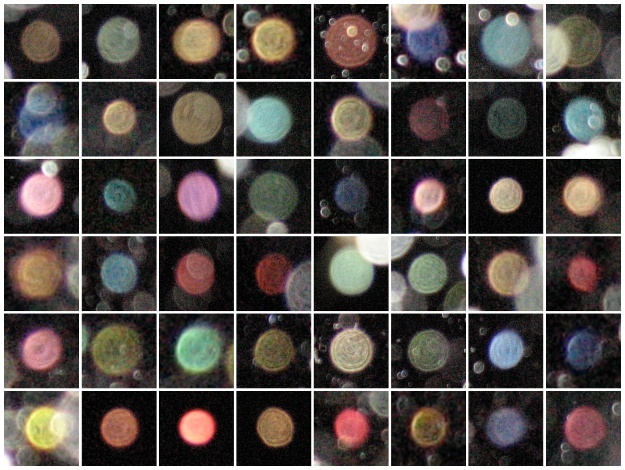 Do you ever wonder what do the different colors of orbs mean ? This entry was posted in Paranormal and tagged Paranormal on August 22, 2014 by smarttoughmom.